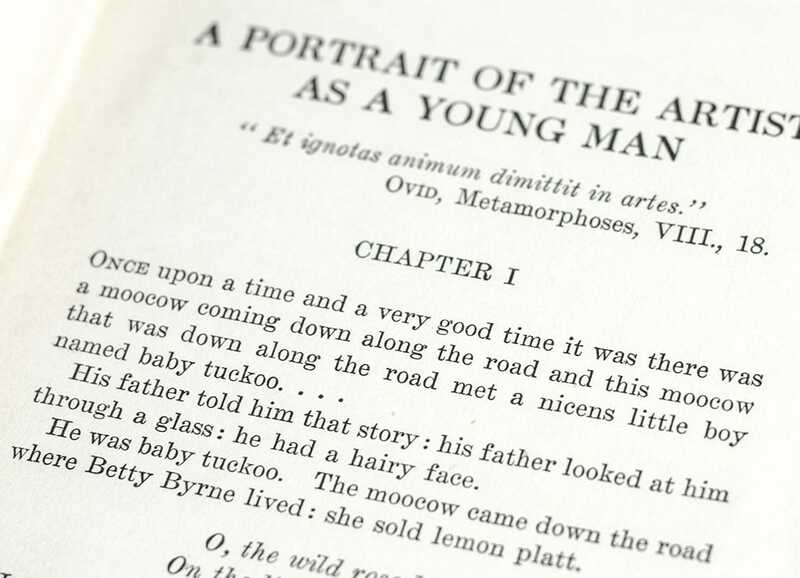 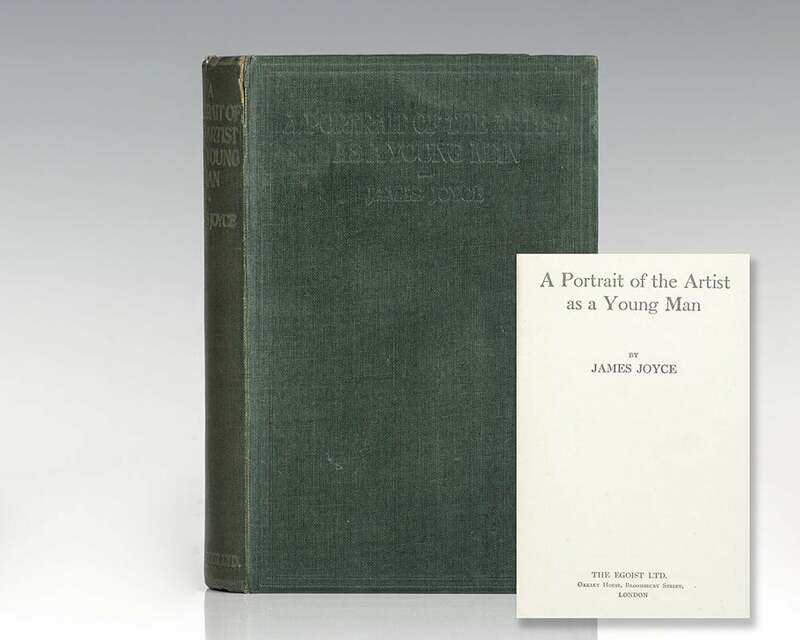 A Portrait of the Artist as a Young Man is a semi-autobiographical novel by James Joyce, which describes the formative years of the life of Stephen Dedalus. 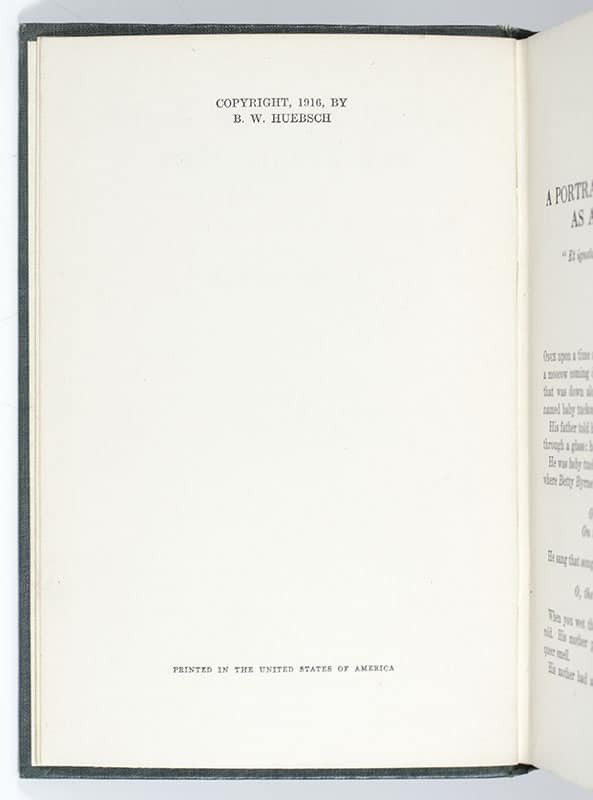 It was published first in book format in 1916 by B. W. Huebsch, New York. 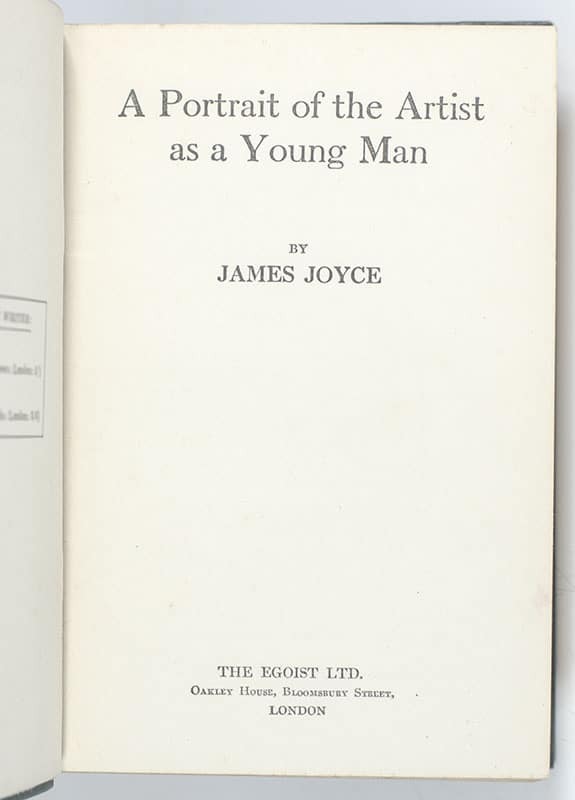 The first British edition was published by the Egoist Press in February 1917. 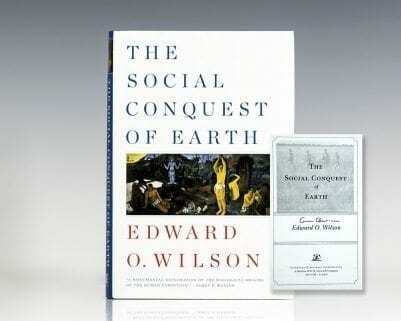 Chosen by Modern Library as one of 100 greatest novels of the twentieth century.